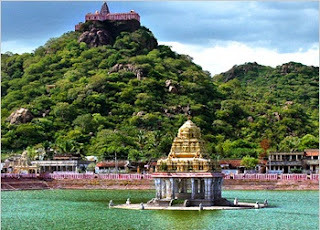 Thirukalukundram is one of the most famous pilgrim centres in Tamilnadu, renowned for its Hill Temple ad Sangu Theertham. It is named after the sacred Eagles who visit every noon at the Hill Temple called Pakshi Theertham and the Kailash of South India.The town is famous for its Hindu temple, Vedagiriswarar temple, popularly known as Kazhugu koil.Here is Some fact about Vedagiriswarar Temple in Thirukazhukundram Tamil Nadu India. How to Reach by Air: The Nearest Airport is Chennai International Airport. 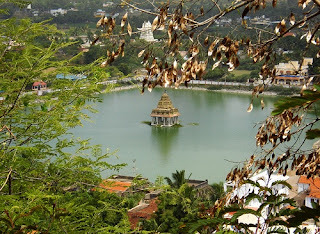 How to visit by Rail: The Nearest railway station is Chengalpet station. 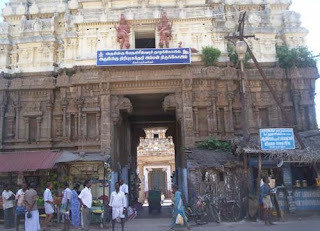 How to visit by Road: State transport buses, private buses,vehicles available to reach temple. 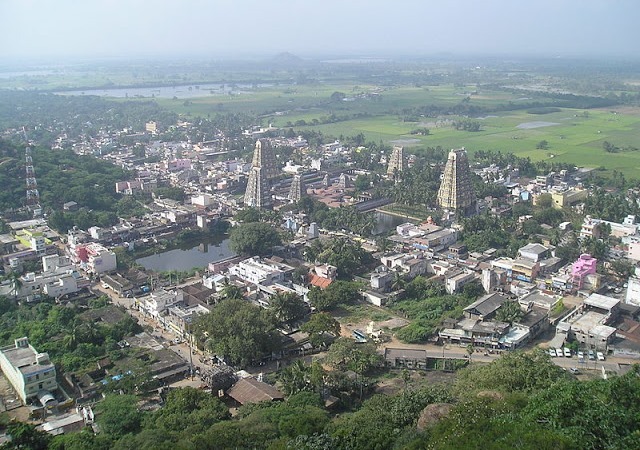 Vedagiriswarar Temple is located in Thirukazhukundram Kanchipuram District, on the Chengulpet-Mahabalipuram road.The temple was built about 1000 to 2000 years ago.The temple is dedicated to Lord shiva; here known as Vedagiriswarar and goddess parvati. It is a contradiction here that Nandhi before the sanctum sanctorum is absent in this temple. There are 565 steps to reach the hill temple.The two sacred eagles appearing over the temple to worship the Lord every day are a major attraction for the visitors. They come down to a rock where sweet rice is offered as food. To watch these eagles taking the food is a rare experience. 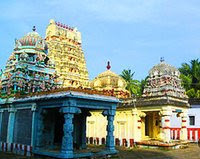 It is believed that Indira is still worshipping Lord in this temple. As an evidence of this fact, thunder falls through a hole in the tower above the sanctum sanctorum (Vimana) and goes around the Shivalinga. Unbearable heat is experienced while opening the sanctum next day. This happens once in a few years. Scientists had proved that such an incident took place on the 10th November, 1930. The Puranas say thhat there is no deity qual to Arulmigu Vedagireeswarar in this world.Brahma, Vishnu, Indrian the 12 suns,Chandiran,Subramaniar,Anstavasus,Kodiruthirars,Munigangal, Nandhiyemperumal and Ashtakalugugal worshipped God Vedagireeswarar and attained heavanly blesh.This holy place is also known as Brahmpuri,Aathinarayanapuram,Indrapuri, Adthithapuri,Kumarapuri, Vasupuram,Ruthirkodi,Munigananathapuram,Nandhipuri and kalukasalam. A great festival known as Pushpakara Mela as great as the Kumbh Mela in north is celebrated here once in 12 years with one lakh deepas on the Jupiter transition day to Virgo sign. 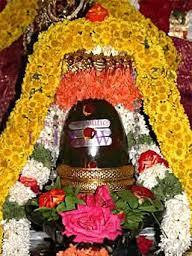 A conch is born in the Theertha once in 12 years.